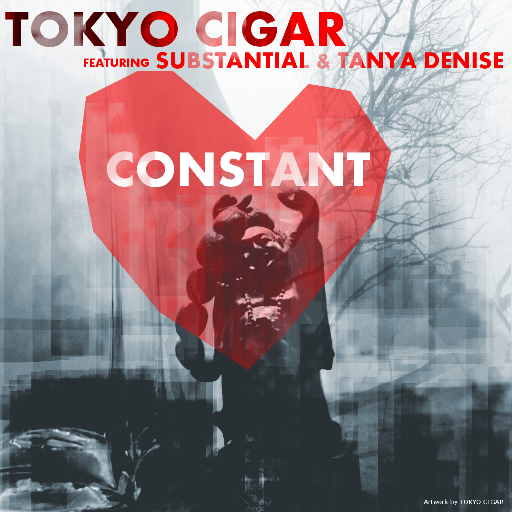 Gravity Academy Records presents “Constant.” A new visual/single by producer extraordinaire, MD’s own Tokyo Cigar featuring Substantial and Irish vocalist Tanya Denise. This international collaboration crafted by Tokyo Cigar is dedicated to true love, set over a laid back jazzy beat. “Constant” video is directed by Garrett Lynam and Tokyo Cigar, who filmed in both Maryland and Ireland, and is a visual representation of people from all around the world coming together to make some great art. Support the single, available now on iTunes.